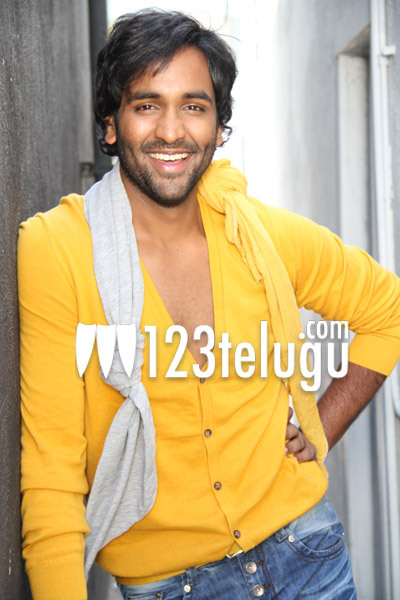 Vishnu Manchu has joined the sets of his upcoming film in Srivas’ direction after a brief gap. The untitled film has already been shot in several parts of Europe including Slovenia and Italy. A new schedule of the film began recently and several scenes are going to be shot on Vishnu Manchu and Hansika for the next ten days. The multistarrer film also has Mohan Babu, Manchu Manoj, Raveen Tandon, Pranitha Subhash, Varun Sandesh and Tanish in lead roles. Vishnu Manchu and Manoj are co-producing the film under 24 Frames Factory banner and Lakshmi Prasanna Pictures banner. It’s the first time Mohan Babu, Vishnu Manchu and Manoj are teaming up for a film. Four music directors are scoring music for this film. More details about the film will be revealed soon.